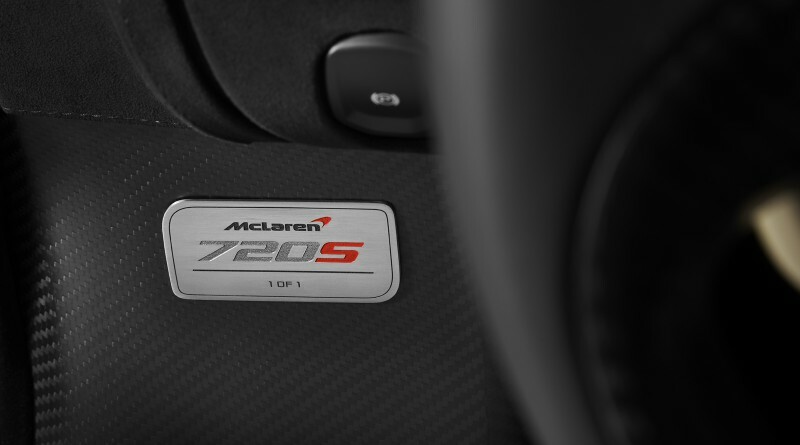 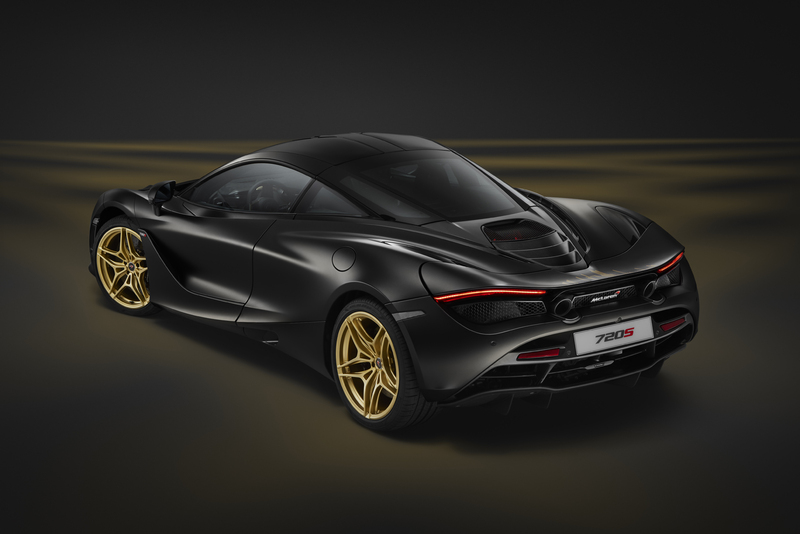 McLaren Special Operations, also known as MSO, has developed another special edition 720S which was on display at the 2017 Dubai Motor Show. 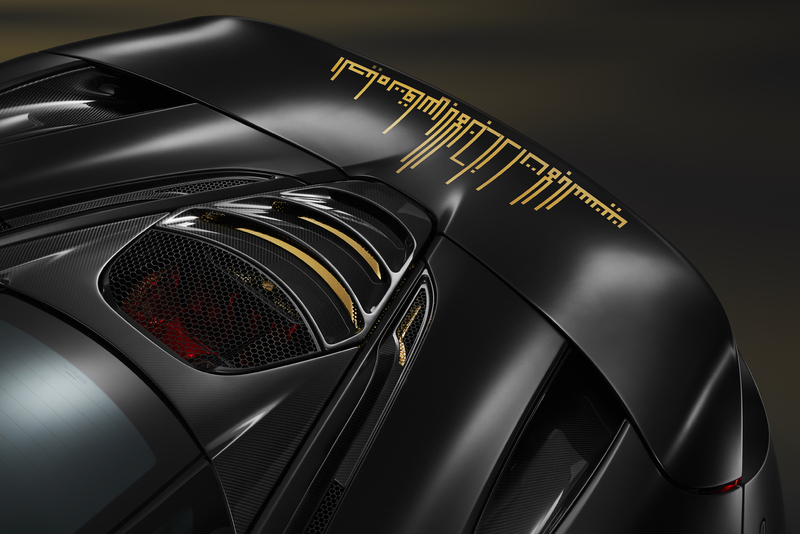 This particular example is a one-off, commissioned for a customer in Dubai. 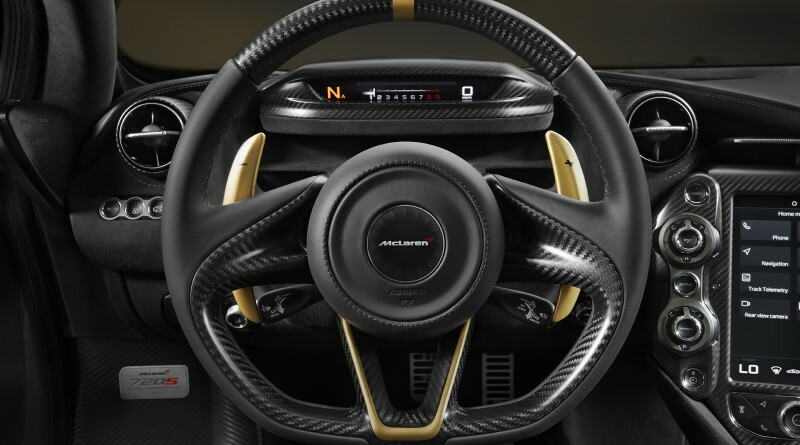 The exterior is finished in Zenith Black satin paint while the wheels and accents are bushed in gold. 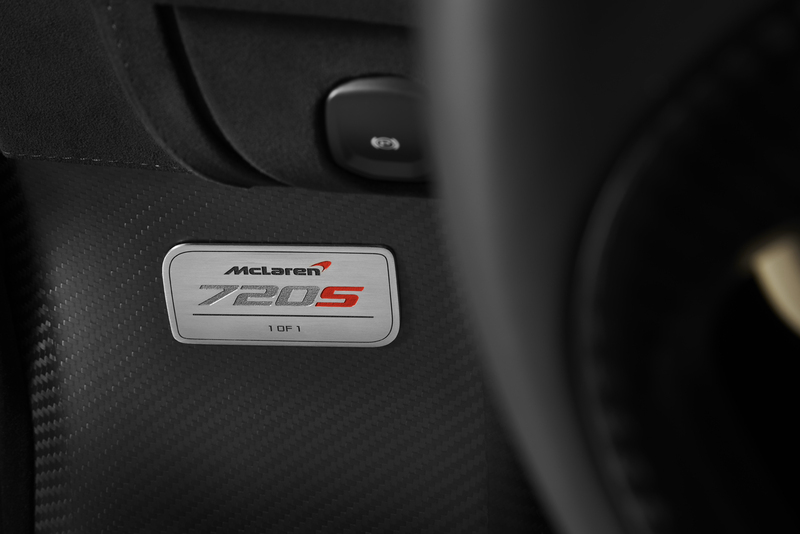 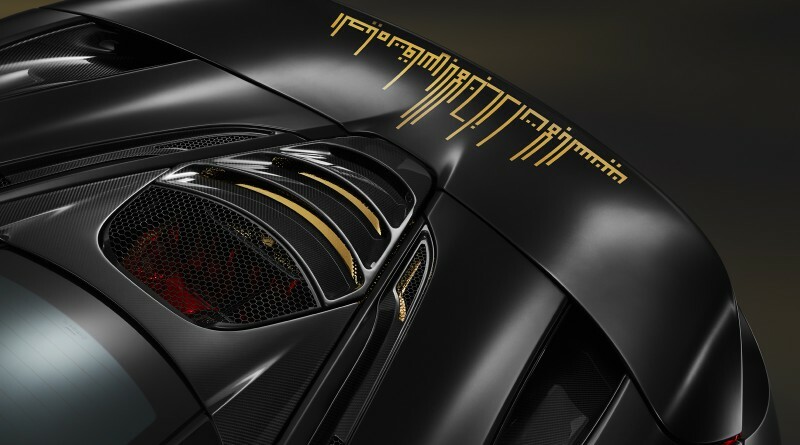 The engine cover is made up of 24-karat gold, something that was most likely inspired by the McLaren F1’s engine bay. 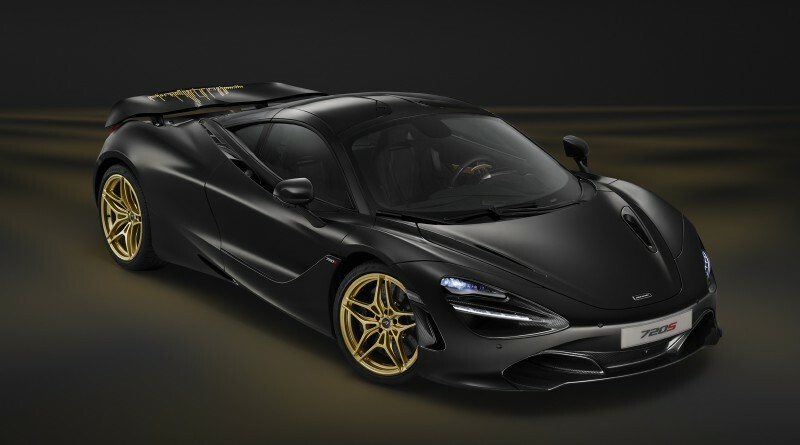 The car is topped off with several carbon fiber MSO parts, like the front splitter, front air intakes, rear bumper, roof panel and rear diffuser. 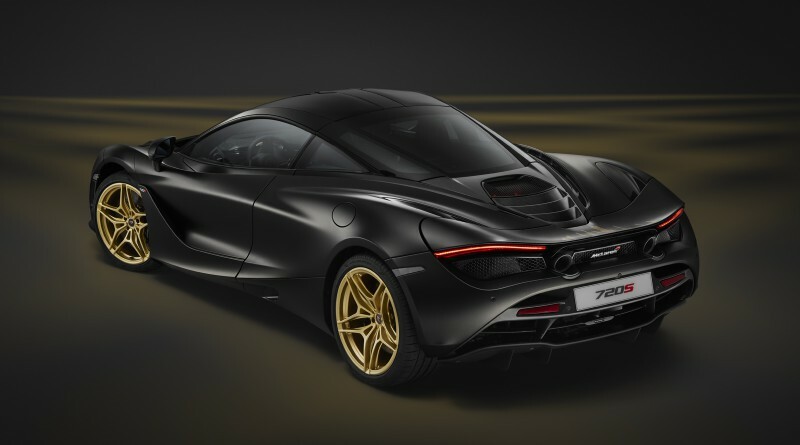 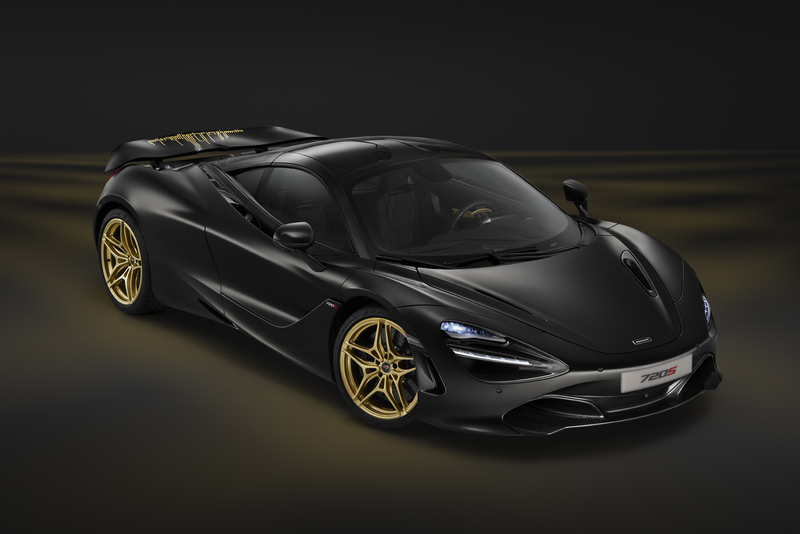 What really makes this 720S different from others, is the message on the rear wing which features Bruce McLaren’s famous quote, “Life is measured in achievement, not in years alone.” in gold Arabic writing, which is also designed to copy the Dubai skyline. 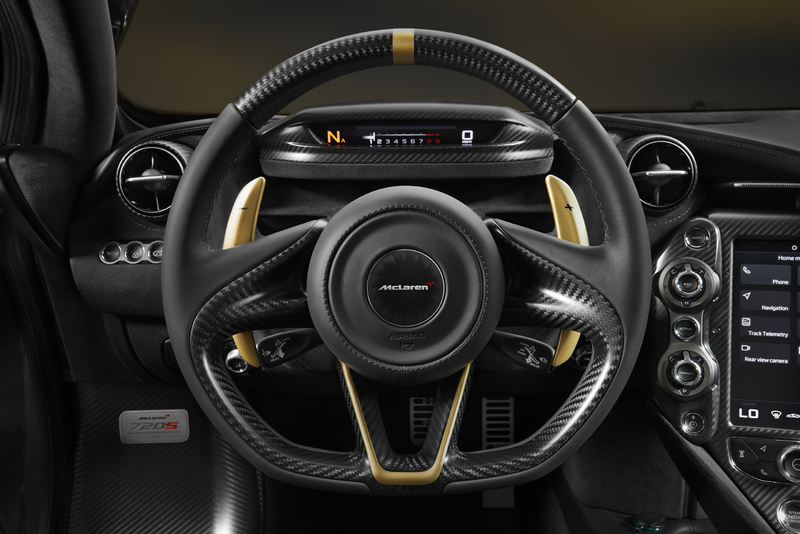 The owner is set to receive the car once the Dubai Motor Show concludes.